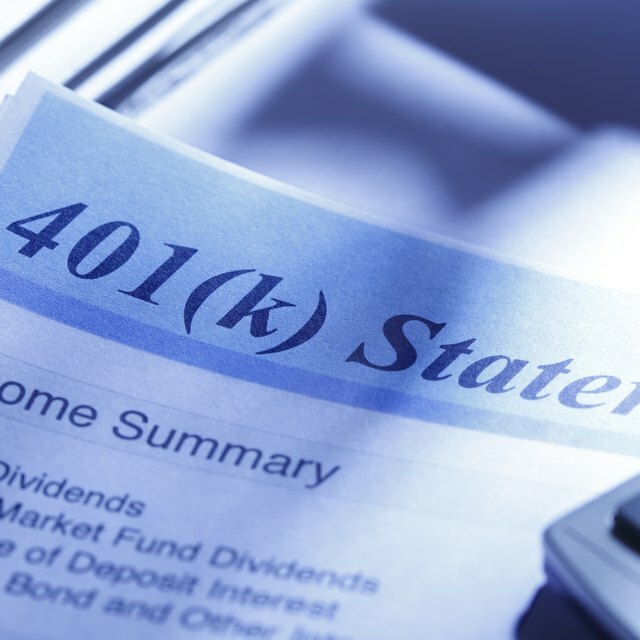 How Much Will Be Withheld if I Withdraw From My 401(k)? Squirreling away money in your 403(b) plan reduces your taxable income in the year of the contribution, and the investments grow tax-free in the account. However, when it comes time to take the money out, it's time to pay the piper. The check you receive will be missing a chunk of money for federal tax withholding. By law, the financial institution must withhold at least 20 percent of your 403(b) plan distribution for potential federal income taxes. Your 403(b) plan counts as taxable income, and the IRS wants to make sure you don't spend it all without paying taxes on it first. However, the withholding is just an estimate. If you owe less in taxes, you'll get a refund when you file your return. However, if you find yourself in a higher tax bracket, or you're taking a withdrawal before age 59 1/2 and you owe the extra 10 percent penalty, you could owe more at tax time. In January or early February of the year after your distribution, you should receive a Form 1099-R documenting your distribution. The 20 percent that was withheld for federal income taxes should appear in box 4. This amount, plus your other tax withholding, goes on line 62 of Form 1040. If your total withholding is too much, you'll get a refund. Unfortunately, you can't request the money back earlier, even if you know you won't owe any taxes on the distribution you took. Even if you promise to roll over the distribution to another tax-deferred account such as a traditional IRA -- which makes the transaction tax-free -- your financial institution is still legally required to withhold the money. To complete the rollover, you must come up with that 20 percent out of your own pocket, because otherwise that portion counts as a permanent distribution. For example, say you take your $200,000 nest egg out of your 403(b) with the intention of rolling it to your traditional IRA. Because of the tax withholding, you receive a check for only $160,000. If you can't come up with that $40,000 out of pocket, that counts as a permanent distribution. Can I Reinvest If I Cashed Out My 401(k) to Pay Some Bills? Can I Move a Traditional IRA Into My TSP? If you want to move the money from your 403(b) to another retirement plan, like a traditional IRA or 401(k) at a new employer, you can choose to do a direct transfer instead. With the transfer, the money is paid straight from the 403(b) to the other account -- not to you first -- and there won't be any withholding, so you don't have to come up with the difference yourself. Especially if you've built up a substantial nest egg, this can be the most convenient way to go.